Klaar voor Overberg / Opbouw voor optreden! 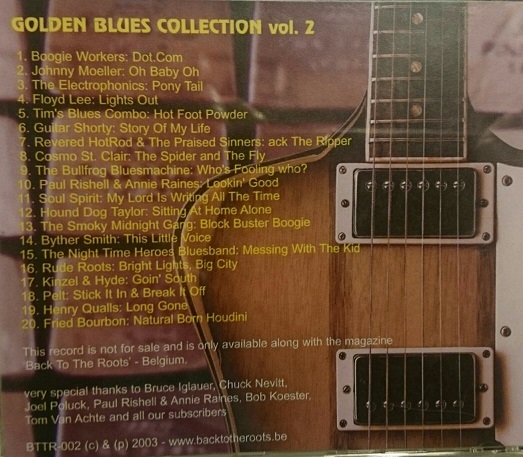 Klaar voor Overberg gisteren ff te laat geworden Sweet Bourbon gitaarles the blues nijmegen Hammond player. 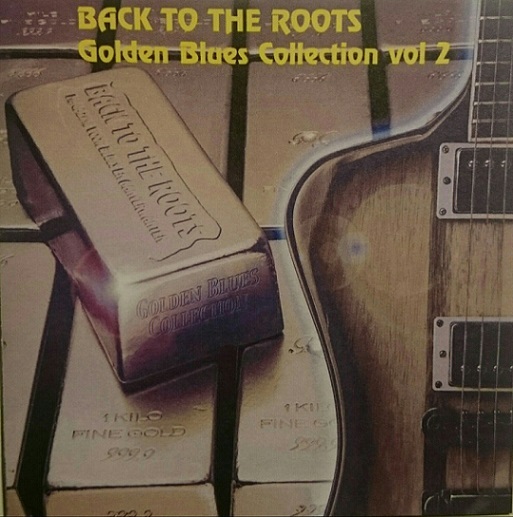 Blues is my way of living! 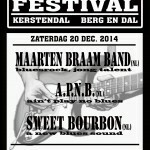 Played with the Oscar Benton Bluesband and Eelco Gelling. Accompanied American artists in Europe. Guest player, freelance and studio work. He was the keyboard player with Kroppo’s Bluesband and guest player with the Ori Naftaly Band during their Dutch tour in 2012. Played in the semi-finals of the IBC in Memphis 2013. European tour Eric Steckel 2013. Many contributions to CDs of the Julian Sas Band, The Chicago Hotrods, Kars van Nus and others. Nominated as Best Hammond Player 2013! Guitar player. 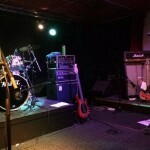 Played in Joint Venture and in the Bullfrog Blues Machine for 14 years. With the latter he released a number of CDs, and played as the support act of artists like John Mayall and Canned Heat. Organises the Blues & Rock Festival in Berg en Dal (near Nijmegen, the Netherlands). Founder of Sweet Bourbon, musician in heart and soul. Lead singer. Joined the band in 2015 with over 25 years’ experience as the singer of The B Machine (rock, soul, funk). Now he has finally joined this wicked bluesrock band. Came up with the brilliant idea to add the Bourbonnettes. Thinks Jack Bruce and Paul Rogers are the best singers everMijn belangrijkste tegenhanger ten opzichte van de Fender Telecaster is mijn Haar stratocaster. Custom made 2010. Een geweldige sound middels Suhr pick-ups. John Suhr, 2xSuhr FL Vintage Neck&middle pickup, 1xSuhr SSV Bridge Humbucker. Een rosewood toets van Braziliaans Palissander. Jumbo frets en een Calaham brug. Vintage locking tuners. Een ‘special made design’ waar er maar 1 van bestaat. Deze strat heeft net dat randje meer ten opzichte van mijn andere Fender stratocasters. 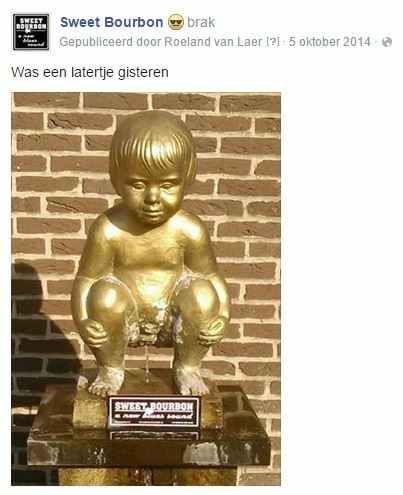 Een foto is te vinden op mijn facebook pagina. 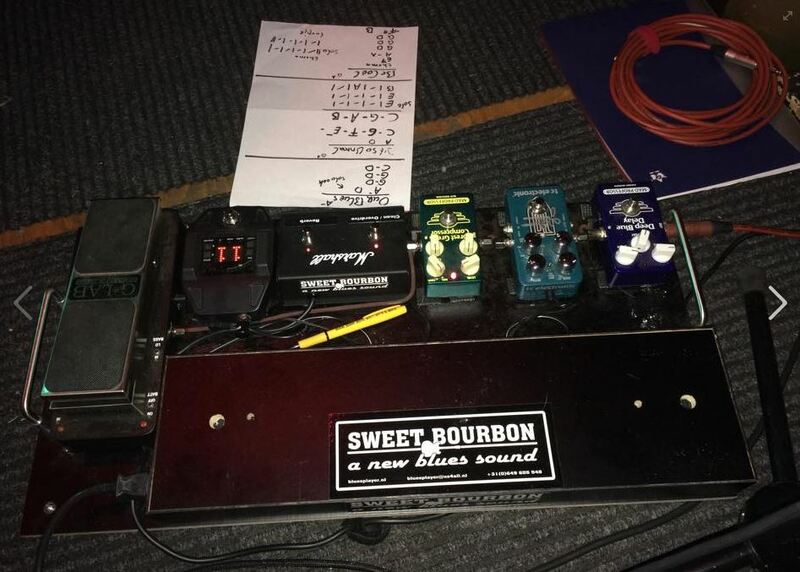 Geheugensteuntje van Chris gisteren ff te laat geworden Sweet Bourbon gitaarles the blues nijmegen Hammond player. Blues is my way of living! Played with the Oscar Benton Bluesband and Eelco Gelling. Accompanied American artists in Europe. Guest player, freelance and studio work. He was the keyboard player with Kroppo’s Bluesband and guest player with the Ori Naftaly Band during their Dutch tour in 2012. Played in the semi-finals of the IBC in Memphis 2013. European tour Eric Steckel 2013. Many contributions to CDs of the Julian Sas Band, The Chicago Hotrods, Kars van Nus and others. Nominated as Best Hammond Player 2013! Guitar player. Played in Joint Venture and in the Bullfrog Blues Machine for 14 years. With the latter he released a number of CDs, and played as the support act of artists like John Mayall and Canned Heat. Organises the Blues & Rock Festival in Berg en Dal (near Nijmegen, the Netherlands). Founder of Sweet Bourbon, musician in heart and soul. Lead singer. Joined the band in 2015 with over 25 years’ experience as the singer of The B Machine (rock, soul, funk). Now he has finally joined this wicked bluesrock band. Came up with the brilliant idea to add the Bourbonnettes. Thinks Jack Bruce and Paul Rogers are the best singers ever Geheugensteuntje van Chris Mijn belangrijkste tegenhanger ten opzichte van de Fender Telecaster is mijn Haar stratocaster. Custom made 2010. Een geweldige sound middels Suhr pick-ups. John Suhr, 2xSuhr FL Vintage Neck&middle pickup, 1xSuhr SSV Bridge Humbucker. Een rosewood toets van Braziliaans Palissander. Jumbo frets en een Calaham brug. Vintage locking tuners. Een ‘special made design’ waar er maar 1 van bestaat. Deze strat heeft net dat randje meer ten opzichte van mijn andere Fender stratocasters. Een foto is te vinden op mijn facebook pagina. 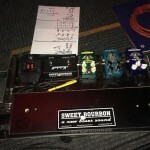 SWEET BOURBON Latertje gisteren ff te laat geworden Sweet Bourbon gitaarles the blues nijmegen Hammond player. Blues is my way of living! Played with the Oscar Benton Bluesband and Eelco Gelling. Accompanied American artists in Europe. Guest player, freelance and studio work. He was the keyboard player with Kroppo’s Bluesband and guest player with the Ori Naftaly Band during their Dutch tour in 2012. Played in the semi-finals of the IBC in Memphis 2013. European tour Eric Steckel 2013. Many contributions to CDs of the Julian Sas Band, The Chicago Hotrods, Kars van Nus and others. Nominated as Best Hammond Player 2013! Guitar player. Played in Joint Venture and in the Bullfrog Blues Machine for 14 years. With the latter he released a number of CDs, and played as the support act of artists like John Mayall and Canned Heat. Organises the Blues & Rock Festival in Berg en Dal (near Nijmegen, the Netherlands). Founder of Sweet Bourbon, musician in heart and soul. Lead singer. Joined the band in 2015 with over 25 years’ experience as the singer of The B Machine (rock, soul, funk). Now he has finally joined this wicked bluesrock band. Came up with the brilliant idea to add the Bourbonnettes. Thinks Jack Bruce and Paul Rogers are the best singers ever!De sound op de cd Live At Trianon komt onder andere van deze JCM900. Een echt high gain geluid waarvan ik de treble helemaal terug draai om een vollere sound te krijgen. Mede door 2x12inch greenbacks en 2x12inch hertige celestions in het 1960TV cabinet Gitarist. 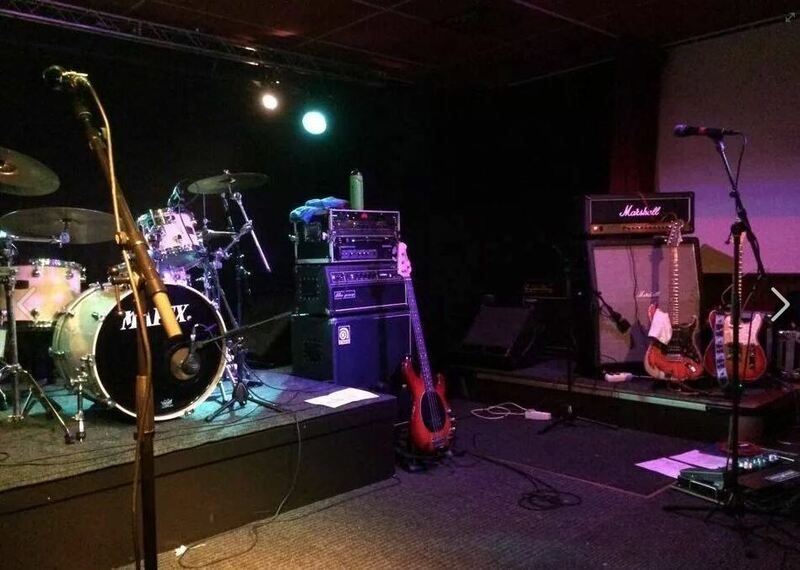 Speelde als bassist 8 jaar in de regionale bluesband Joint Venture en 14 jaar in de Nederlandse bekende band Bullfrog Blues Machine. Met laatst genoemde bracht hij mede een aantal Cd’s uit en was support act van o.a. John Mayall en Canned Heat. Speelde met Pat Savage (voorheen Doobie Brothers) op Biker’s Festival België. Platencontract Munich Records 2003/2005. 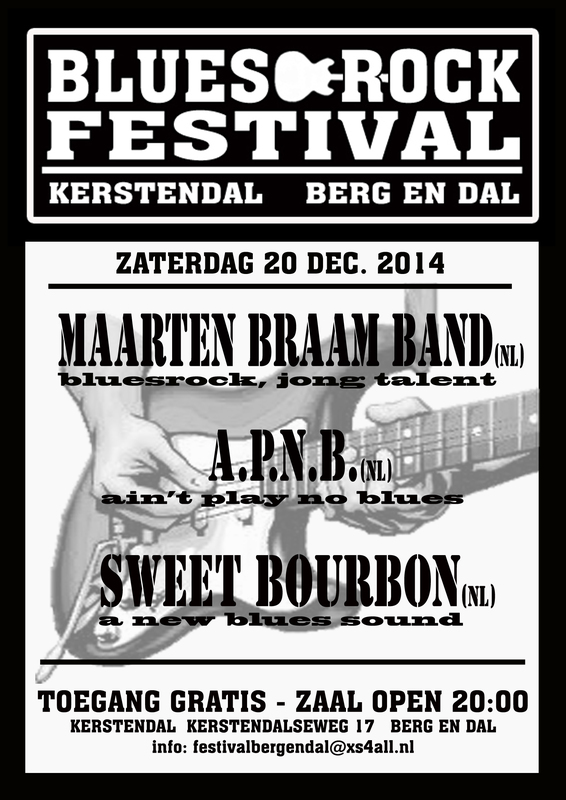 Initiatiefnemer van Blues & Rock Festival Berg en Dal. 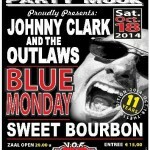 Oprichter van Sweet Bourbon en vooral muzikant in hart en nieren. 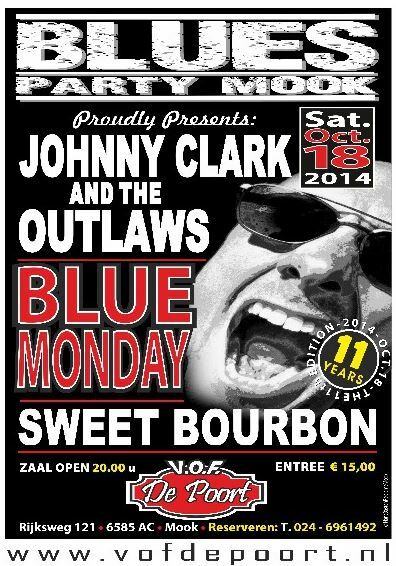 Bluesparty Mook Proudly Presents SWEET BOURBON Bluesparty Mook – Met Johnny Clarke&Outlaws – Blue Monday – Sweet Bourbon. Met Bullfrog Blues Machine – Who’s Fooling Who?